All pilots flying across the U.S. border – except for overflight of Canada without landing – are required to use eAPIS — Customs and Border Protection’s (CBP) Electronic Advance Passenger Information System. AOPA Air Safety Institute has developed a free online tutorial, “Understanding eAPIS – A Pilot’s Guide to Online Customs Reporting” and a list of Frequently Asked Questions. Phoenix Flyers operating procedures allow for flight outside the United States. Each member must provide his/her own documentation and follow all government procedures for international flight. 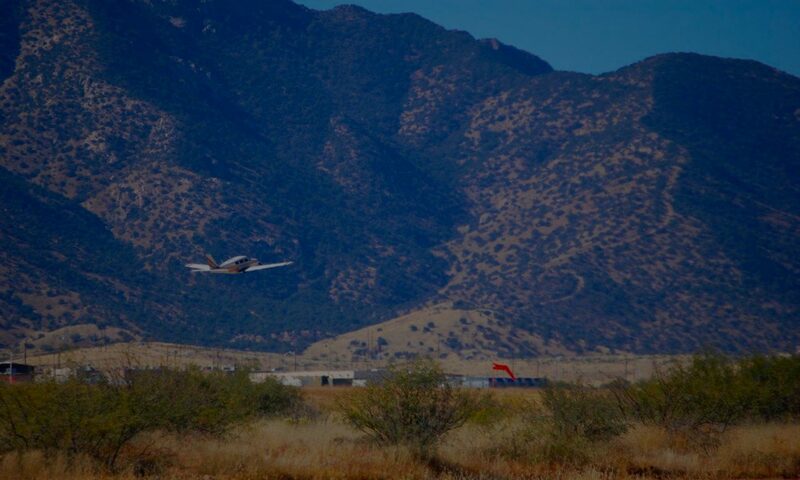 AOPA members can visit the international flying section on the Flight Planning menu of the AOPA website for additional information specific to border crossing into Mexico or Canada. Members planning an international flight must request a notarized letter from the operations officer no later than ten (10) days prior to departure. The letter will (1) indicate the member as part owner and (2) authorize the use of the aircraft for flight within the destination country. Phoenix Flyers southern Arizona location is convenient for flight into Mexico. However, Club members may not take our aircraft into Mexico at this time.